The BMW S 1000 RR has been one of the most popular litre-class motorcycles in the world, ever since its inception nine years ago. 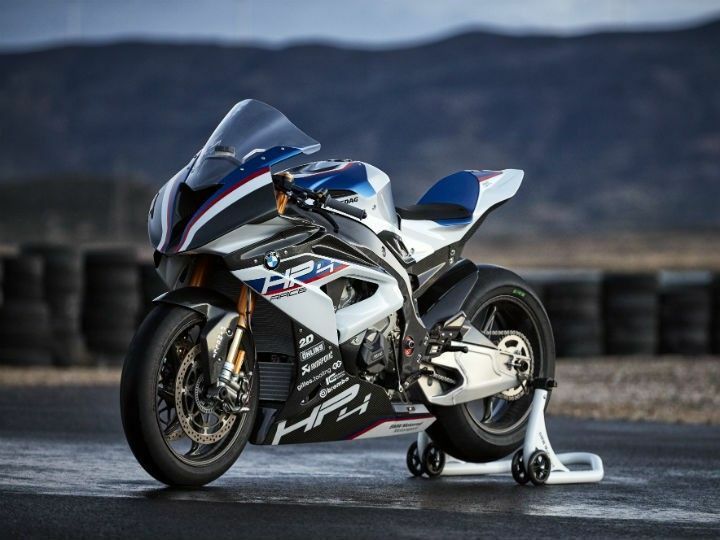 In a bid to make it even madder, BMW took the S 1000 RR’s dynamics to the next level when it unveiled the track-only HP4 Race edition in April 2017 globally. Limited to 750 units globally, the motorcycle is now available in India at a whopping price of Rs 85 lakh (ex-showroom pan-India). Sure, it is super expensive, but that’s the price you pay for a top-spec engine, equally matching exotic underpinnings and electronics.